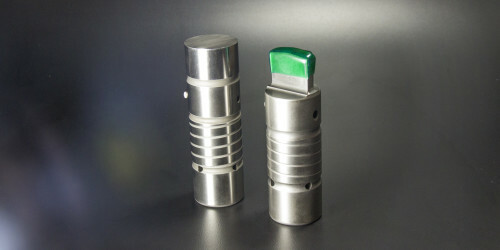 Optics care is paramount to the performance of laser cutting. It is recommended by Mate, all OEMs and optic manufacturers to clean optics often. As the power of the laser increases, proper optics maintenance becomes more vital. Mate LENSMATE lens maintenance products are a necessary part of the cleaning process. Mate offers a variety of cleaning products to meet our customers needs. The Optical Cleaning Fluid (MLN01996) has a three way actuator, is non-toxic, non-flammable and reduces static. Mate offers a variety of cleaning wipes including wet wipes (MLN01104) and cleaning tissues (MLN01997). If you prefer the booklet style (MLN00582), Mate offers that as well as a 100 pack of 4×4 Polyester wipes (MLN01998). These wipes are lint free and just the right size for the lens. You can also contact orders@mate.com for additional information.